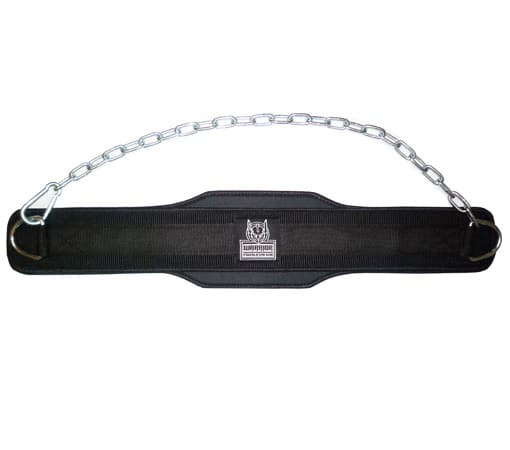 The dips belt is a key tool used to train strength through a full range of motion. You can do dips, pull-ups, chins or belt squat with a dipping belt. The chain system allows you to train with higher load. The dip belt is a key tool used to train strength through a full range of motion. 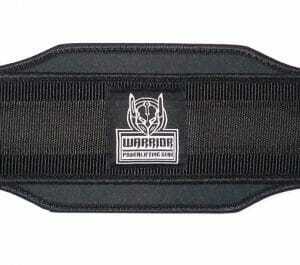 The Warrior Powerlifting Gear Dipping Belt have a reinforced nylon body with heavy stitching, and a steel chain. You can easily adjust weight during your crossfit, bodybuilding or powerlifting training ! It’s very important to invest in a good dipping belt if weighted dips or chins became to easy for you ! A dip belt will ensure safe exercice and allow you to focus only on your lifts ! 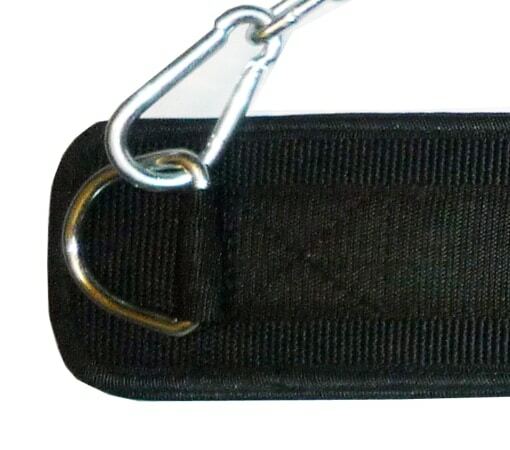 The dip belt is a key tool used to train strength through a full range of motion. You can do dips, pull-ups, chins or belt squat with a dipping belt.